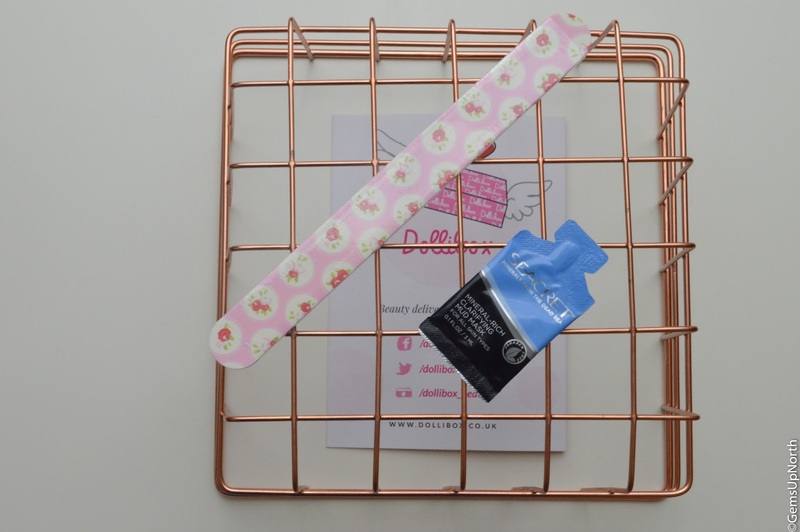 Gem's Up North : Dollibox June - A beauty box filled with so many goodies! 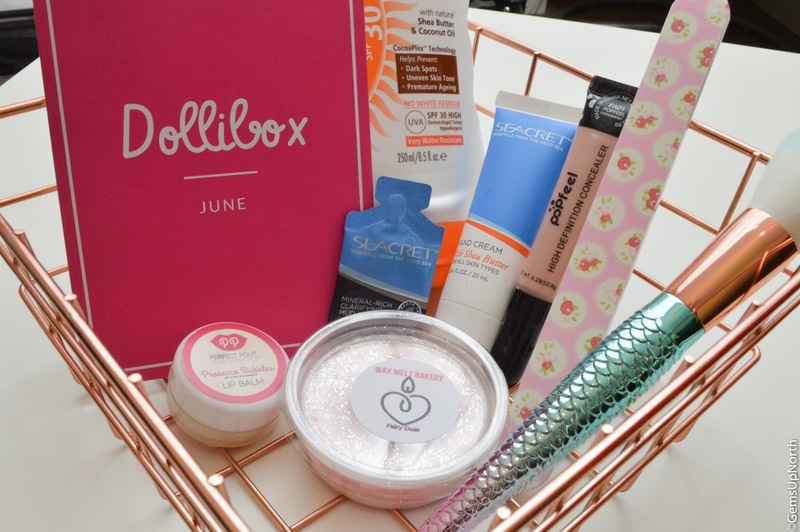 Dollibox June - A beauty box filled with so many goodies! 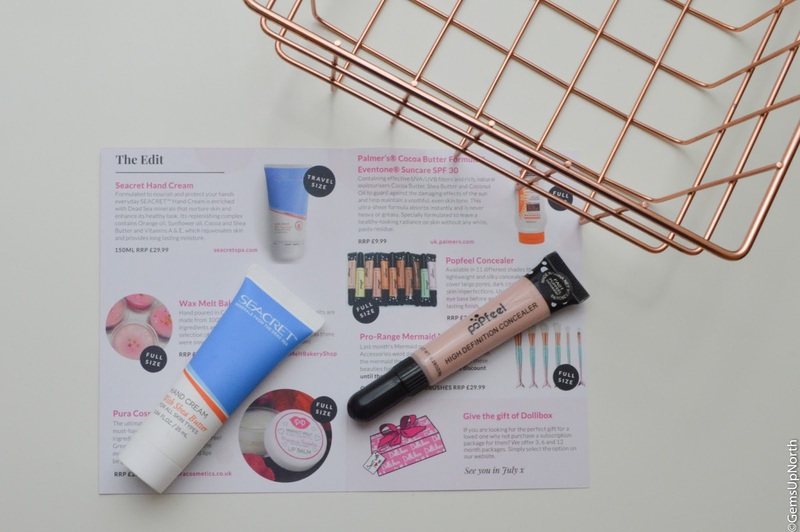 This is now my 5th Dollibox and I am more and more impressed with each box that arrives, this months box was completely full with goodies; I'm really happy with all the items and have now sampled them all. June's Dollibox had 6 items, 5 of which are full size and 2 extra treats. It felt like I was just lifting item after item out of the shredded pink tissue paper which of course was really exciting. A makeup brush was featured this month which caught my eye as I'm a makeup brush hoarder as we all know; this was my favourite item in the box. The delivery of my box is always really quick, I receive an email to tell me the box has been dispatched, a tracking number and then an email when it arrives so I can't fault the delivery process at all. 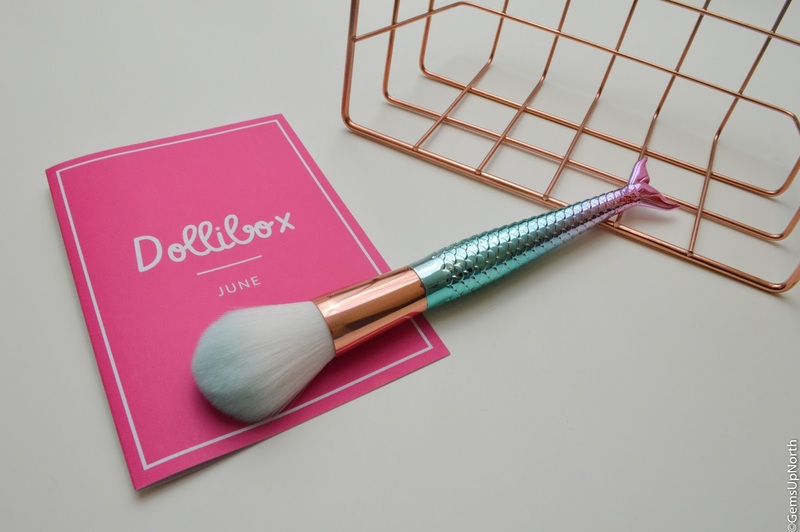 Opening my Dollibox this month and seeing this Mermaid makeup brush was super exciting, I absolutely love when beauty boxes feature makeup tools. It gives the box a better mix of items than just having products inside. This brush has a mermaid tail handle which is scaled and is a lovely purple and blue colour, the bristle holder is rose gold adding a bit of glam to the brush too. The brush itself is super soft yet durable, I've applied blush, bronze, highlight and powder with it and my makeup has turned out great. I think the brush is a great size too, the head isn't too big but is still perfect for a full face application. I'd welcome a full set of these any day and I'm really happy to have a mermaid makeup brush in my growing collection of brushes. Popfeel are a brand I've never heard off but remind me of a few brands I have sampled before, this concealer is a pale shade which is lovely as I'm pretty pale even after all this sun we've had. Under the un-screw cap is a brush which I wasn't expecting so you just need to squeeze the tube and a little appears in the brush ready to apply. 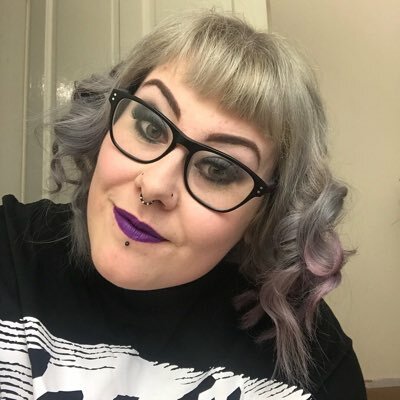 The concealer itself applied quite smoothly but didn't have the coverage that I am used too so a couple of applications would be needed to achieve the look I want however for a light coverage it would be a good product. I first discovered the Seacret brand in last months box when I received some face wipes, this month a hand cream is in my box. This is only travel size item in the box and the tube is a really handy size for popping in my bag or pocket. The scent of the hand cream isn't something I would normally go for as it isn't fruity or sweet but is fresh and a little floral; I don't find it unpleasant though. When I first applied the cream I was impressed with how little I needed to soak into both my hands and by how soft my hands felt straight away, the softness has stayed around too. As soon as I opened the box all I could smell was this melt, it has such a sweet smell which is really fruity and reminds me of 'Snow Fairy' from Lush. Dollibox often features brands from Etsy and I love that, as these are brands I wouldn't always discover without them being in my boxes. I've basically had the lid of the melt and my room is filled with the sweet scent which is still quite strong after receiving my box a couple of weeks ago. I haven't been able to use the melt yet as my burner has another melt in it currently but this definitely going in next. For now I'll keep the lid off and my bedroom smelling sweet and fruity. I was surprised that this balm was a liquid consistency and not solid but happy to find out the ingredients are natural. I've been using the balm at night time to give my lips a boost of hydration after a day outdoors where my lips sometimes suffer especially when the weather changes so much. I also feel better keeping this balm out of my handbag since its a liquid form, I wouldn't want any spillages. The balm's scent is sweet and a little cake-like which of course is appealing but I don't smell the prosecco scent. Being a thin liquid formula only a small amount of product is needed to cover my lips and it soaks into them quickly so I'm not left with any residue on my lips. 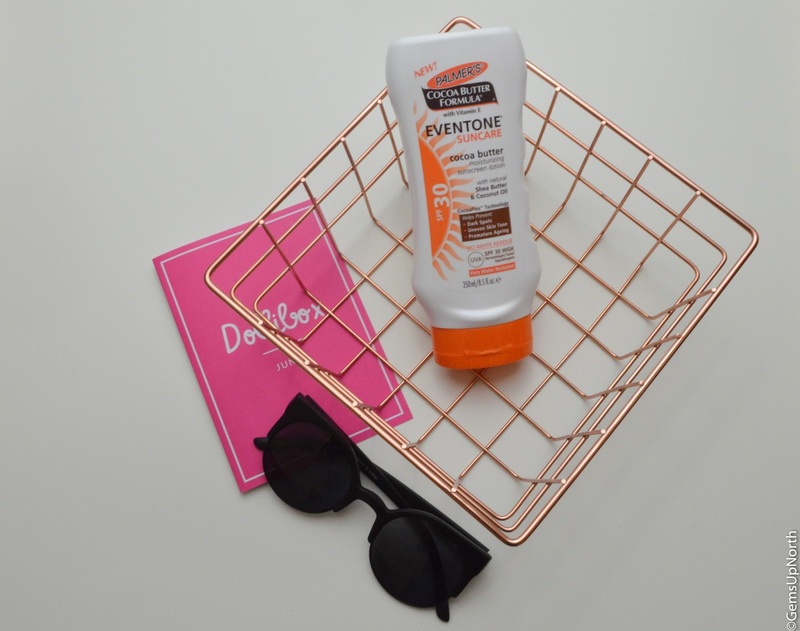 Sun care is so important so I can never have enough sun creams, my skin burns easily and needs good protection even on none sunny days. Palmers have been featured in Dollibox before and I really like the brand for their skin softening products. This sun care contains Shea Butter and Coconut Oil to moisturise the skin whilst protecting it from harmful UVA/UVB sun-rays. Although this is a cream product no white residue is left behind after applying to your skin, the cream absorbs into the skin really quickly for a sun cream so that means less time waiting around. I'll be keeping this close by over summer and protecting my skin! I always have a nail file handy, I basically have them everywhere. This pretty floral nail file is a good size to keep at home and use before polish application. The board is rough enough to easily file my nails with little effort and give them shape. It was a lovely extra in this months box for me. A second Seacrets item in June's box, this is a sachet of a mud mask. The sample is super small so I couldn't use it all over my face but I decided to try it over my nose and chin which are problem areas. The mud mask dried after around 5-10 minutes, it took a little time to wash off (I do prefer a peal off or sheet mask) but my skin felt refreshed and clean after using it. 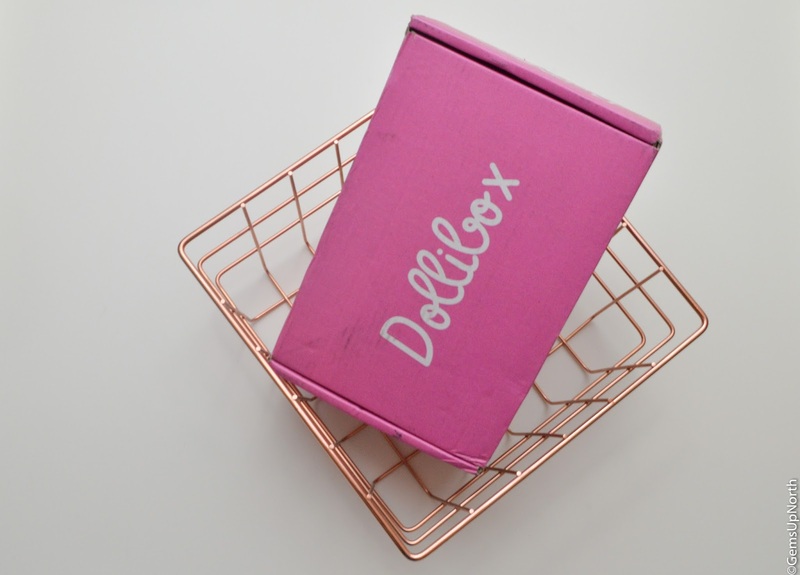 Dollibox are really upping their game and I'm already excited to receive my July box, if you fancy signing up you can do so here using my referral link. Check back next month for my July review. That's great that you'll be checking them out, I'll be reviewing the next few boxes too so keep an eye out for them too.